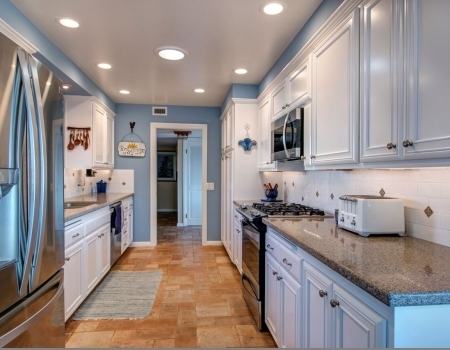 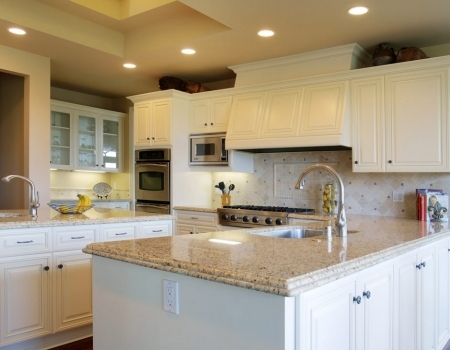 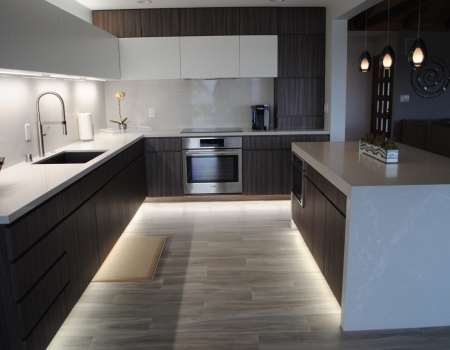 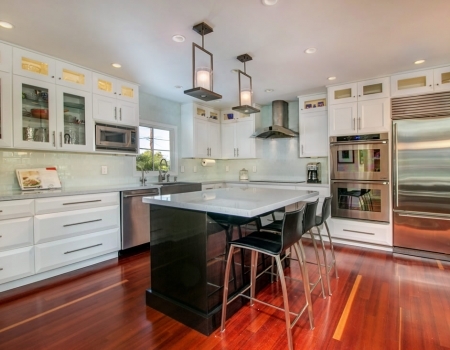 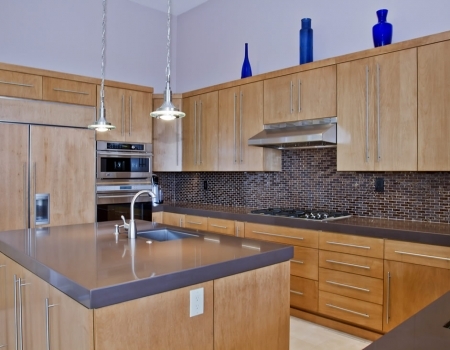 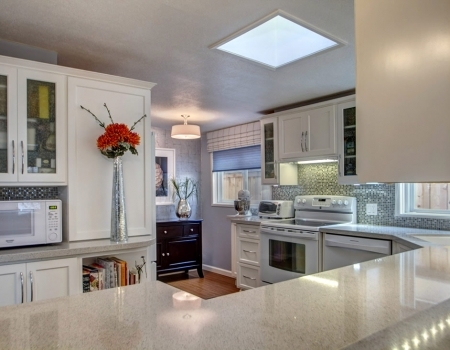 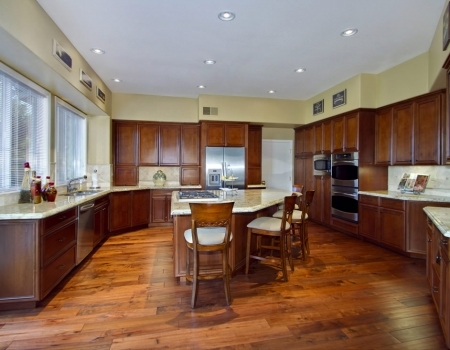 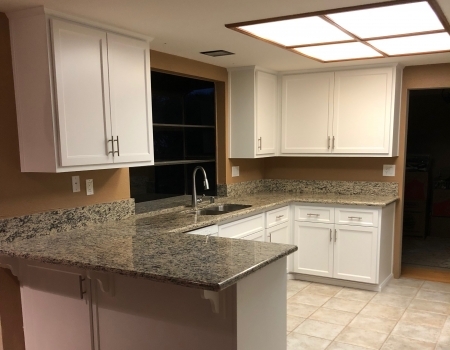 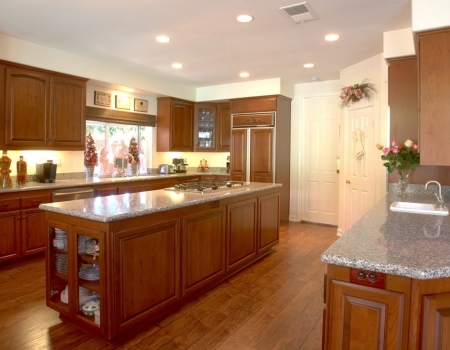 These kitchen cabinet refacing projects are examples of work we’ve completed in the San Diego area. 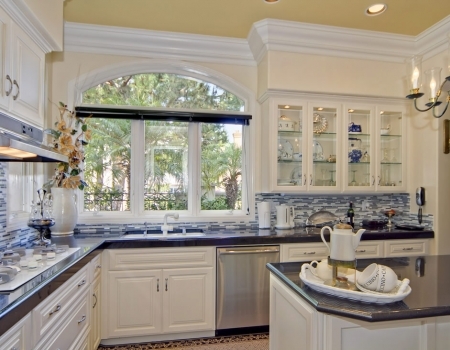 Our refacing services provide you with the beautiful, up-to-date look you want without a complete removal of your kitchen cabinets. 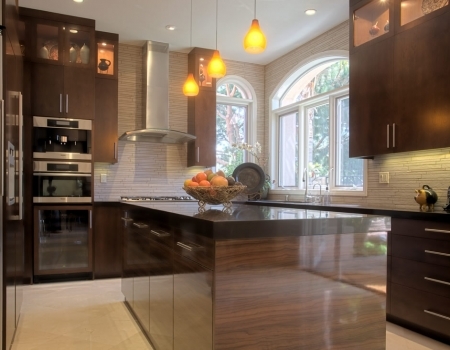 Choose from an array of elegant finishes for an attractive and affordable kitchen makeover! 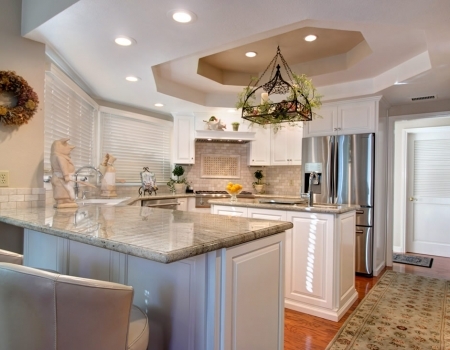 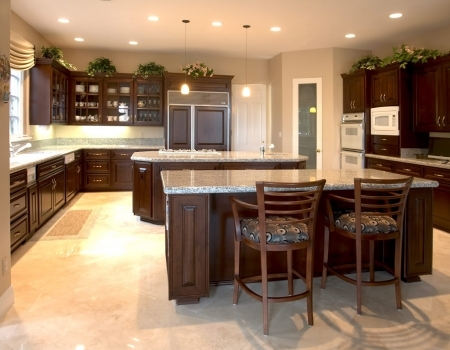 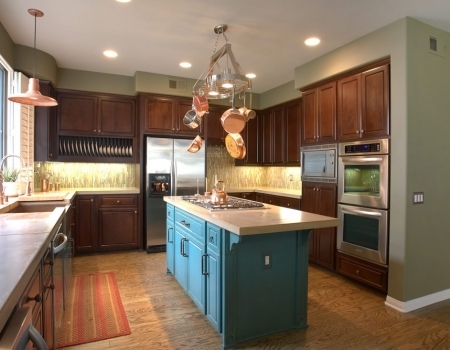 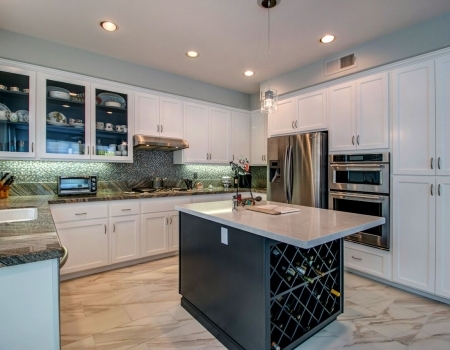 Click any of the projects below and see an entire group of kitchen cabinet refacing photos.